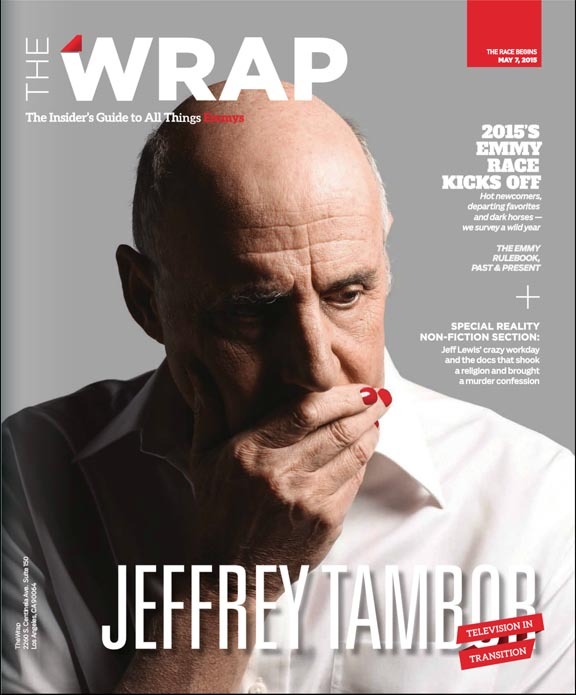 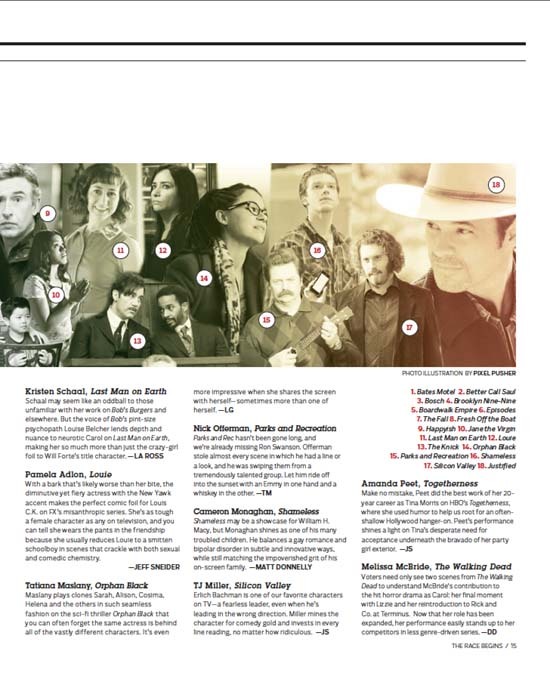 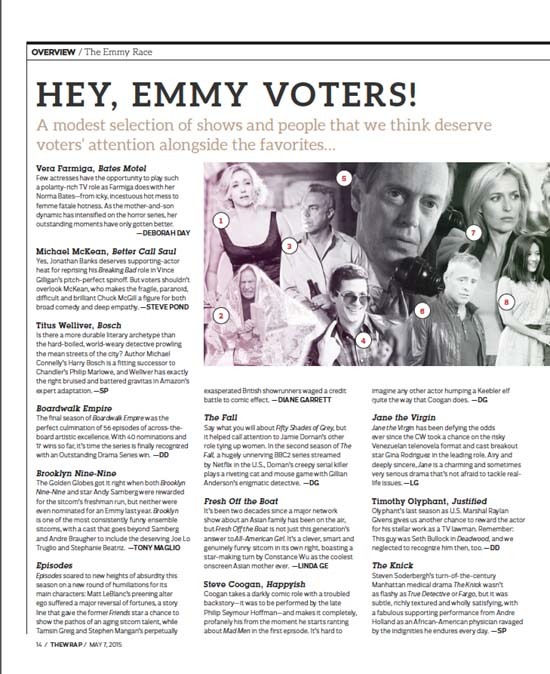 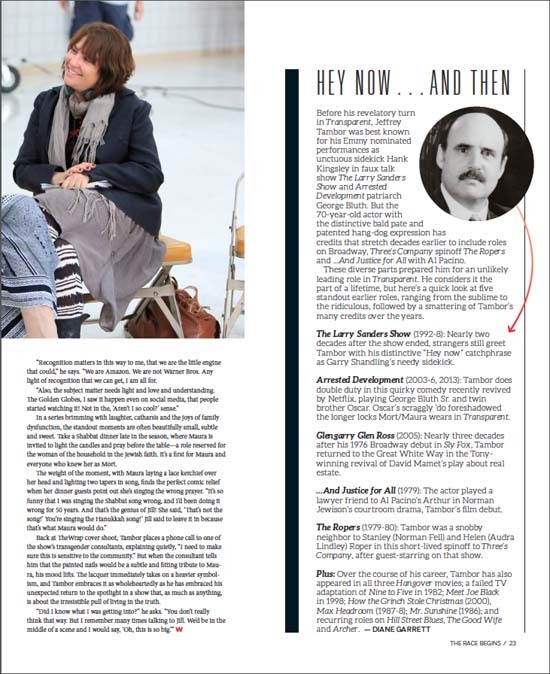 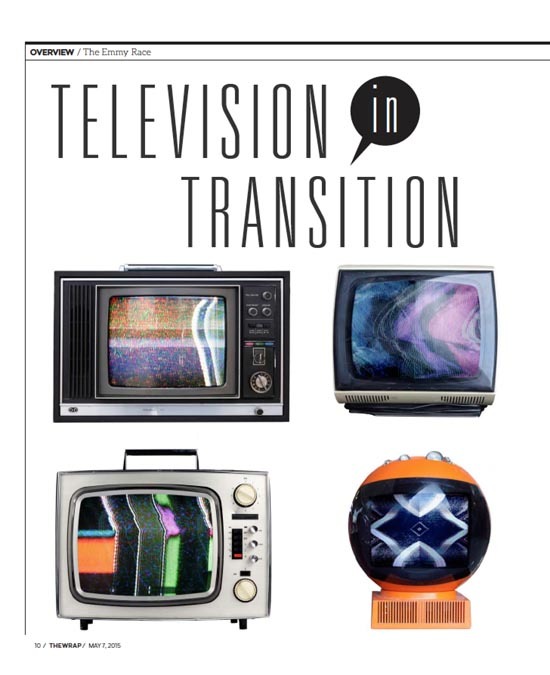 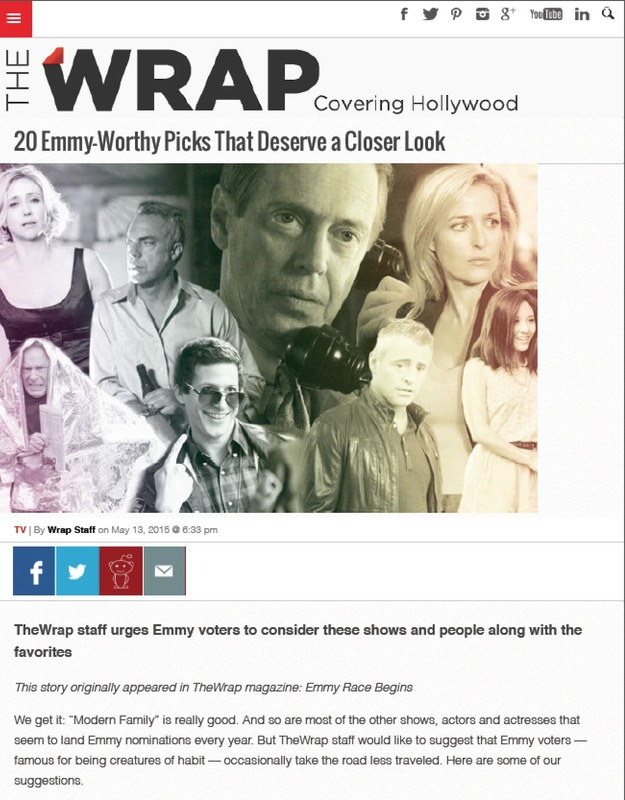 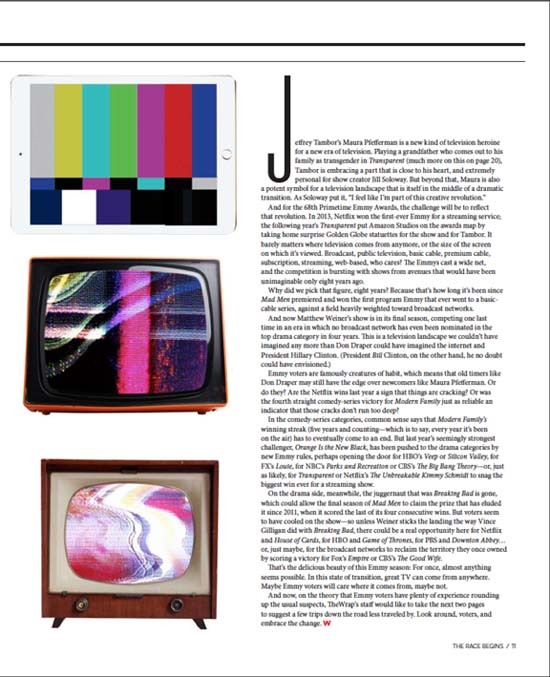 I helped develop the Television in Transition concept for the TheWrap’s first Emmy mag of the 2015 season. 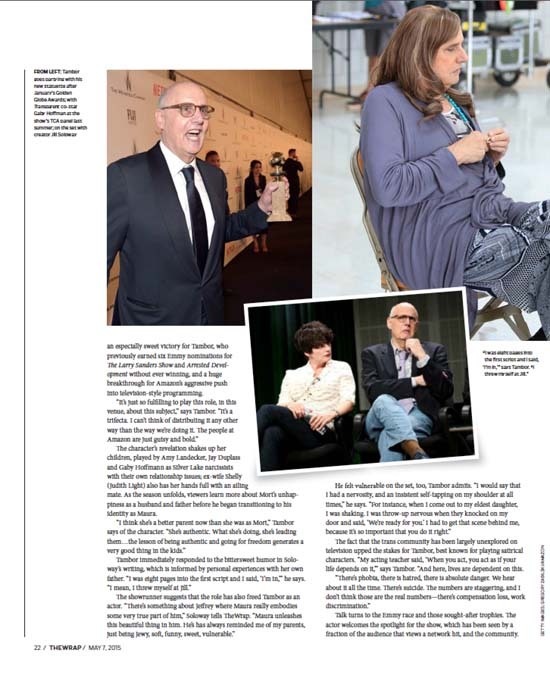 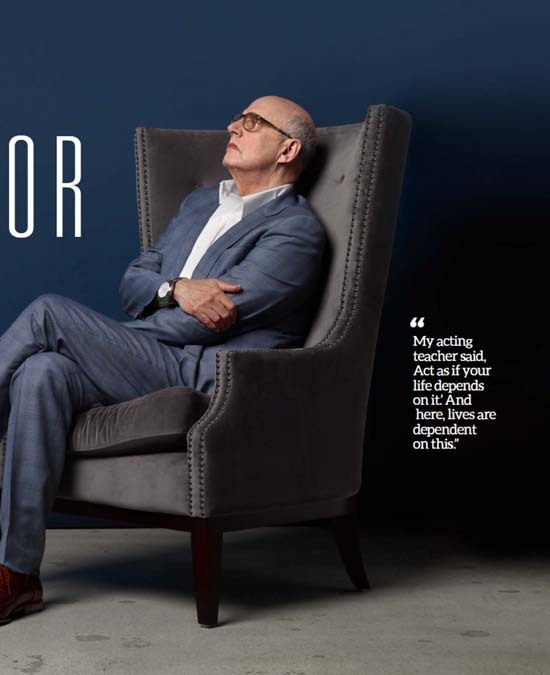 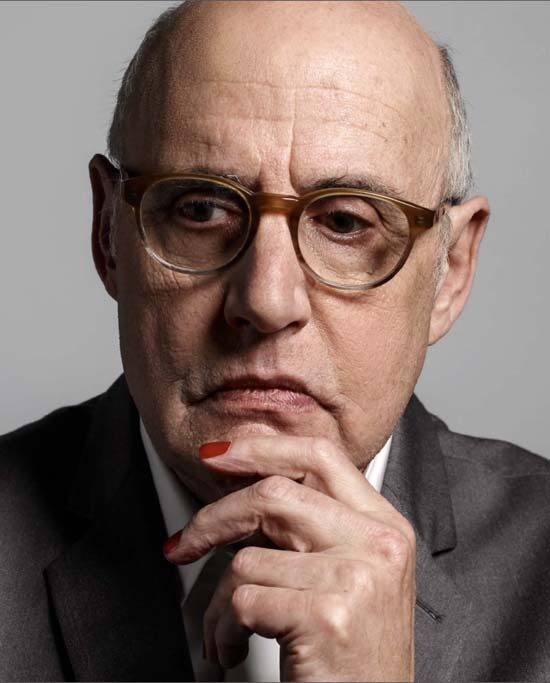 The theme worked perfectly with our cover subject, Jeffrey Tambor, star of Amazon’s stellar Transparent series, and the rising tide of non-traditional storytelling. 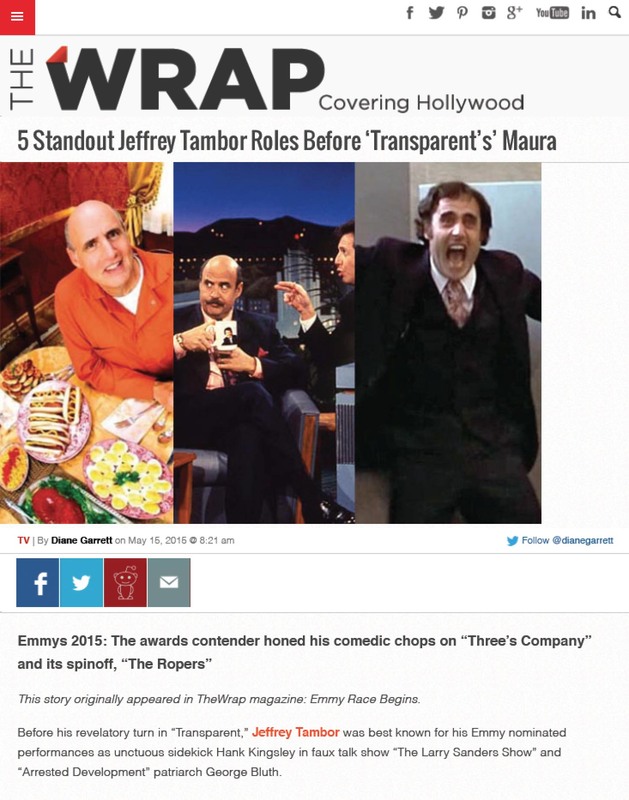 I also contributed a critical assessment of Tambor’s key roles before Maura, and engineered the issue’s web rollout.